Looking for Birthday Cake for Ladies? Check us out for Exotic Ideas! A birthday cake is the best gift you can give to your best friend. If doing something special on your best female friend’s birthday is on the cards, why not grace the occasion with an extraordinary looking cake? At Flavors Guru in Delhi, we allow you to spoil yourself for the good with unusual ideas for birthday cakes for ladies . Our out-of-the-box cake designs and scrumptious flavours in varieties is a marriage of delightful experience to your taste buds. Our efforts go into making every cake a special treat with the type of recipient in mind. If it is a birthday cake for best friend female , our creative team has ideas which will click with you instantly. 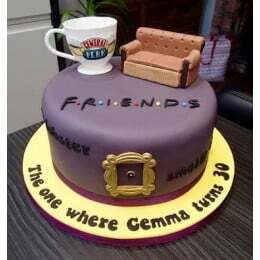 Whether it is the Friends Forever Cake stylized with a comfortable sofa and coffee mug or the Napolean Shopping Cake with a makeup platter as the icing, we have the most unusual ideas. 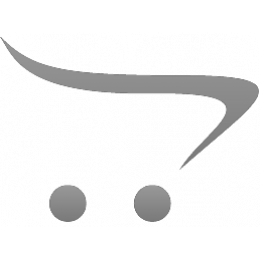 · Any time cake delivery, be it midnight or on the same day. · We have the most intricately arranged delivery network that ensures you receive the best cakes in Delhi. · From regular cakes to designer cakes, we have all shapes and flavours for you. 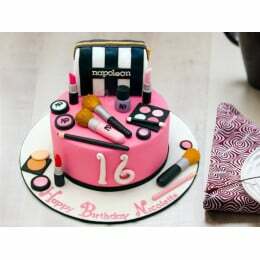 · We offer female birthday cakes with flowers or cakes with names on it. You just have to log on to www.flavoursguru.com and check out the type of cake designs we have according to varying price range. Our passionate team is committed to translating your wishes into reality with our excellence and quality in service, pricing and standards. Check out our website to know more about the types of cakes for the different recipients.